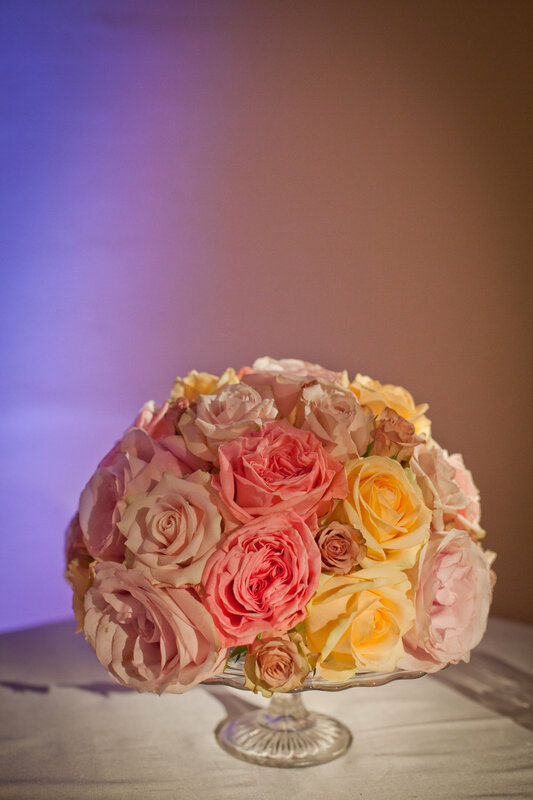 We are partial about flowers, we just love them. 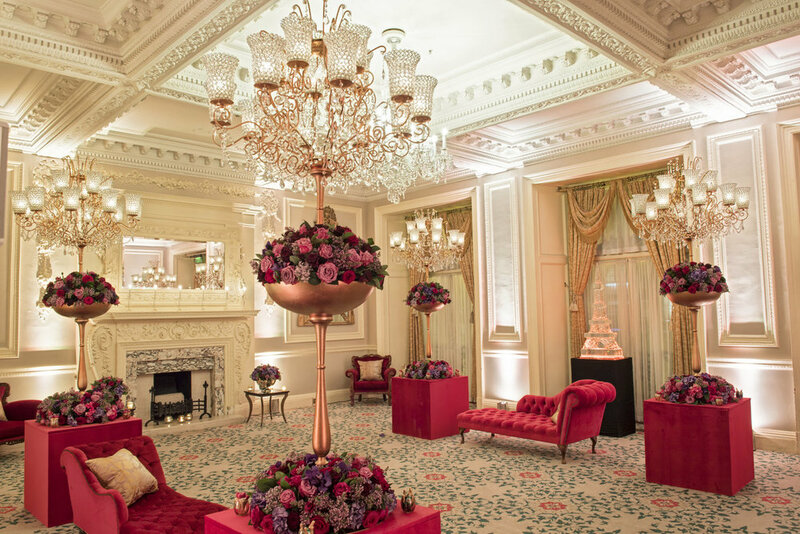 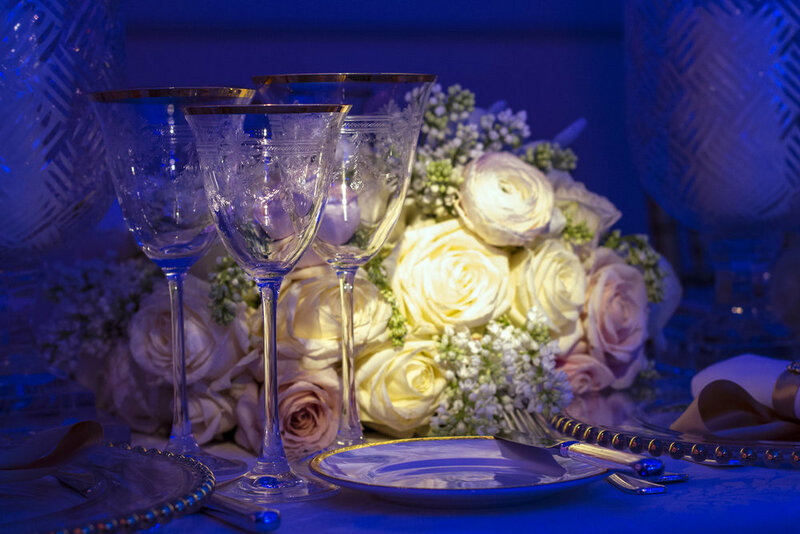 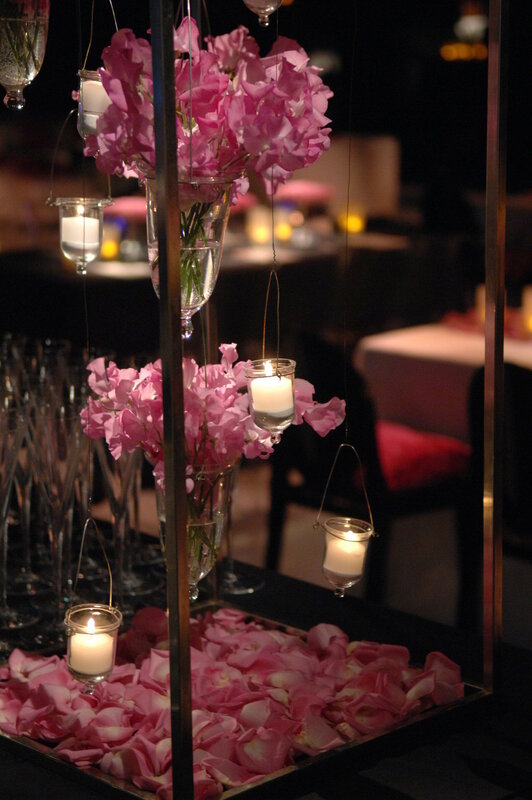 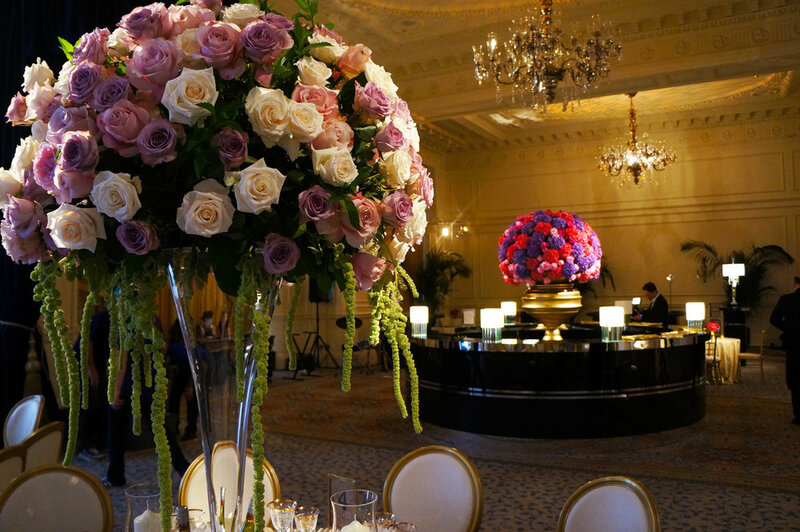 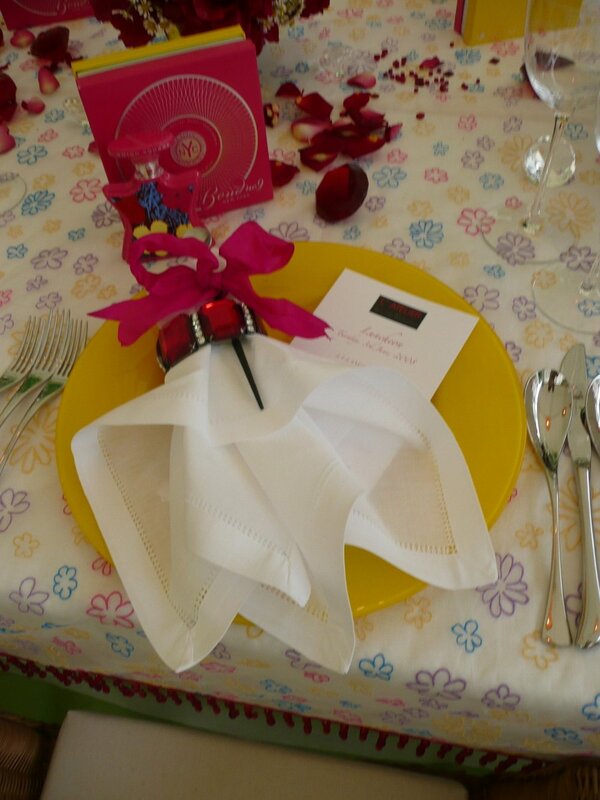 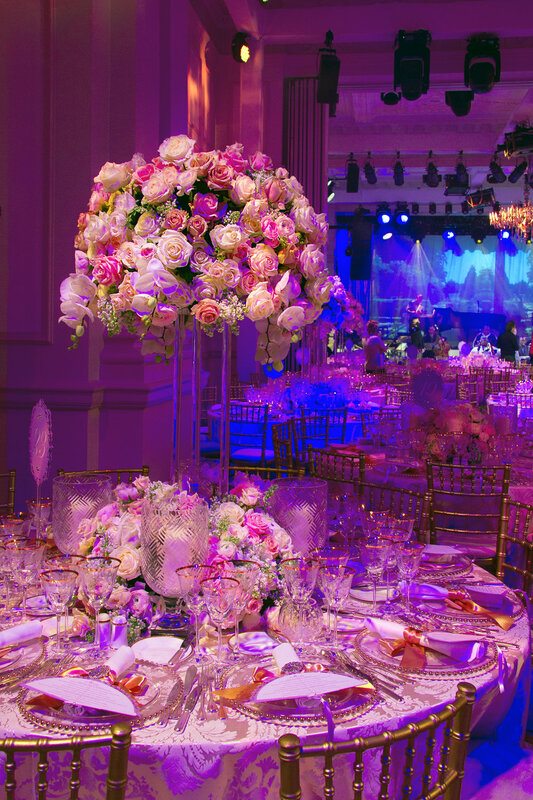 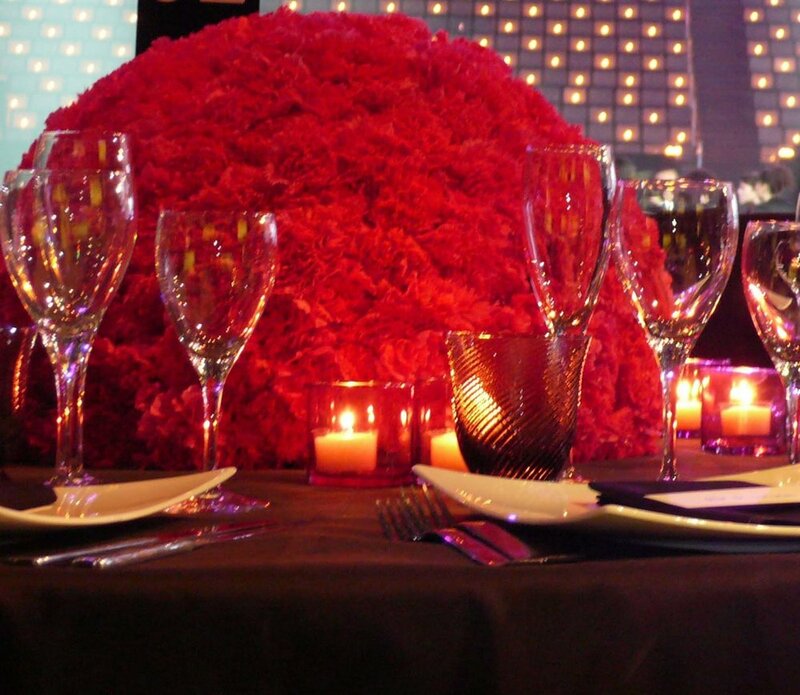 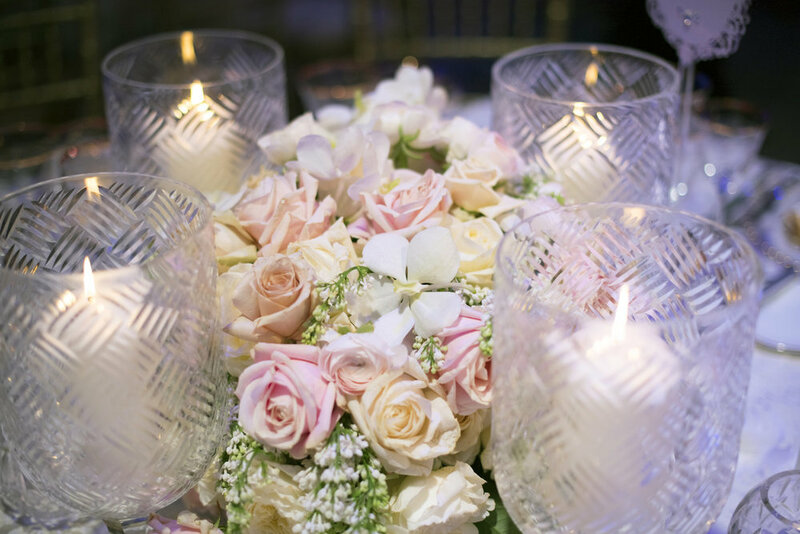 At the Party Set, we consider flowers to be more than just a finishing touch. 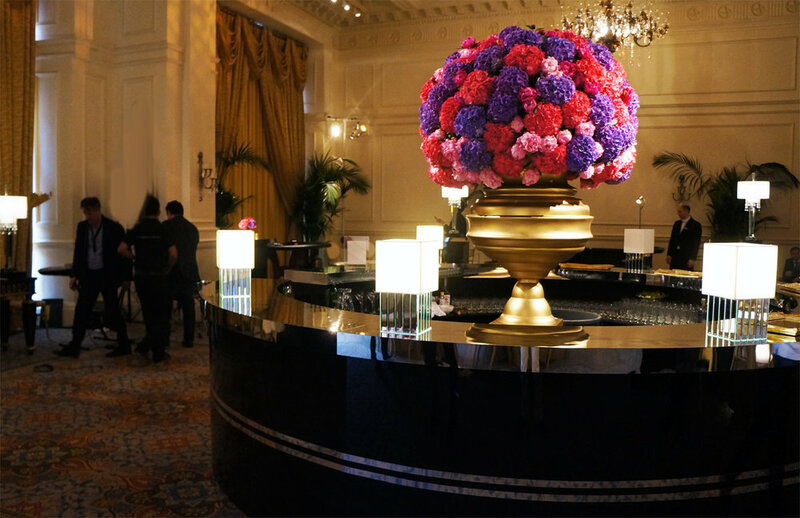 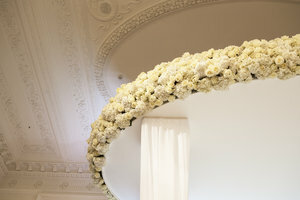 Flowers add softness, fragrance, colour, warmth, personality and elegance to any room. 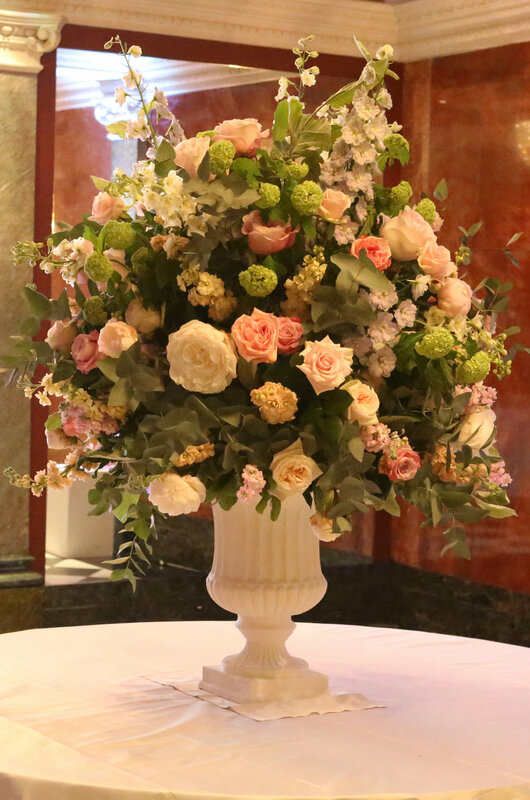 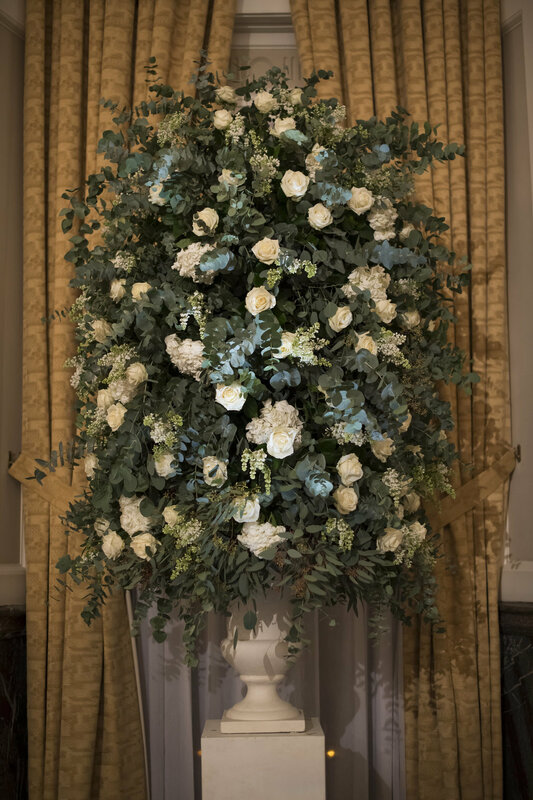 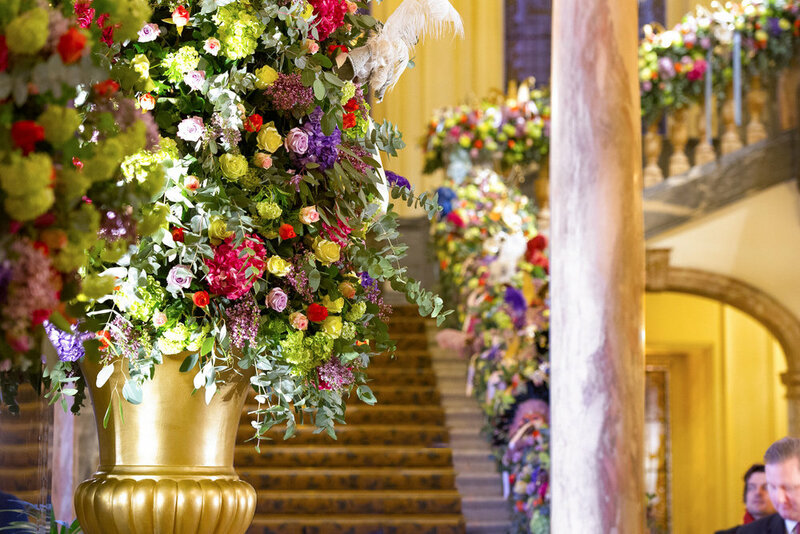 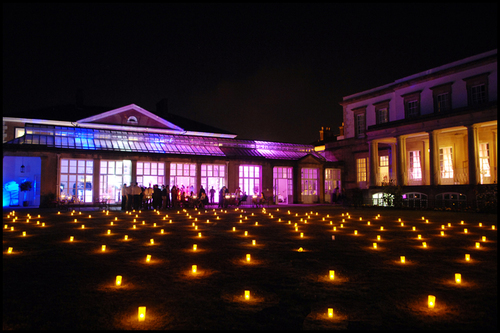 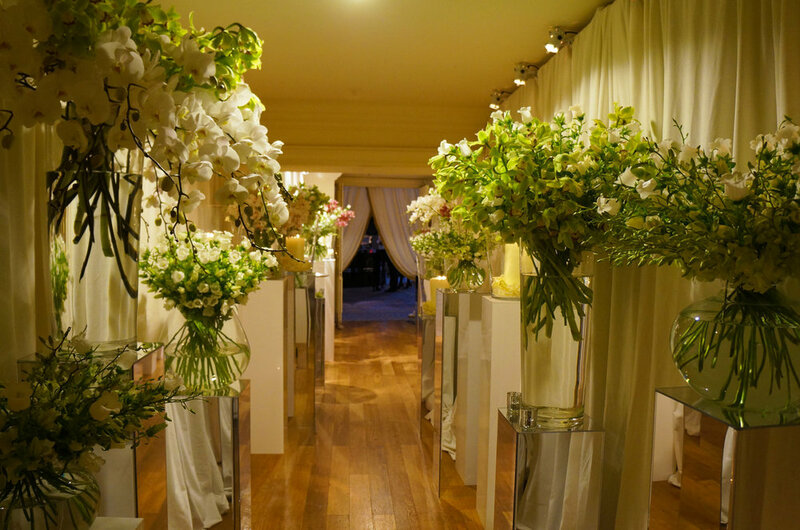 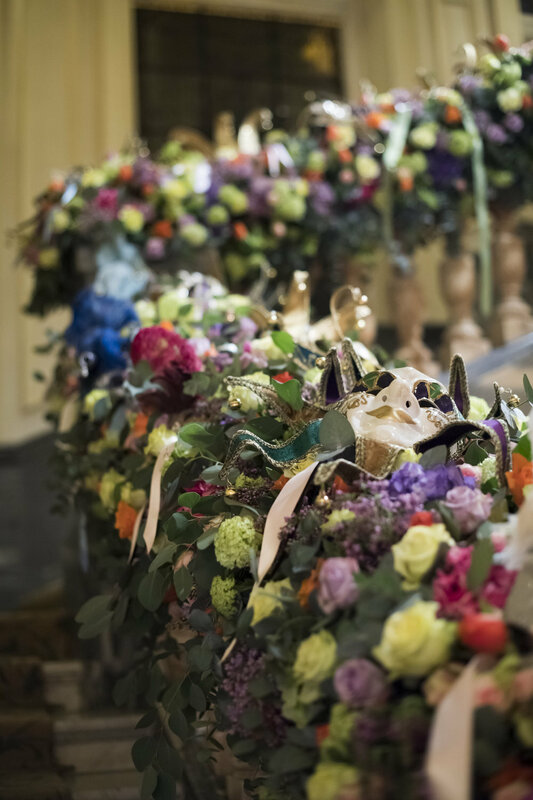 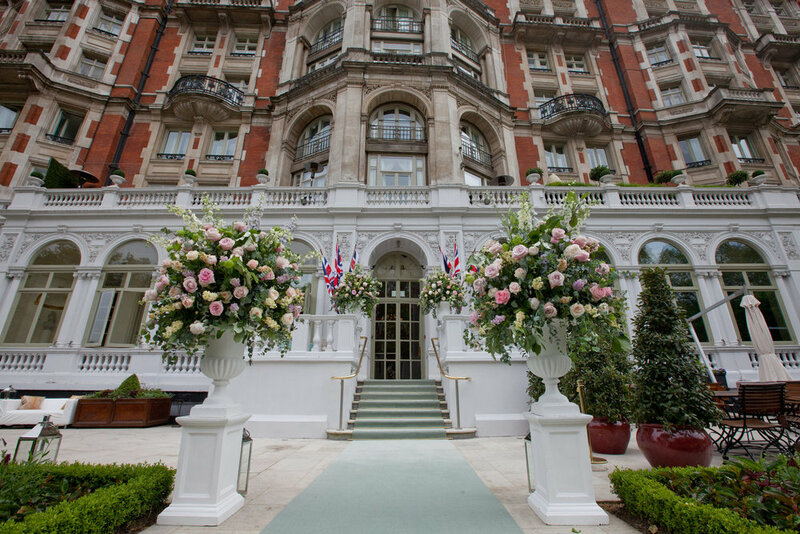 We work with a selection of the best florists and flower architects in the industry, carefully selected and veted by us.